Just like during the month of March, myhosting.com is offering 4 April 2012 promo codes to its new and existing clients. 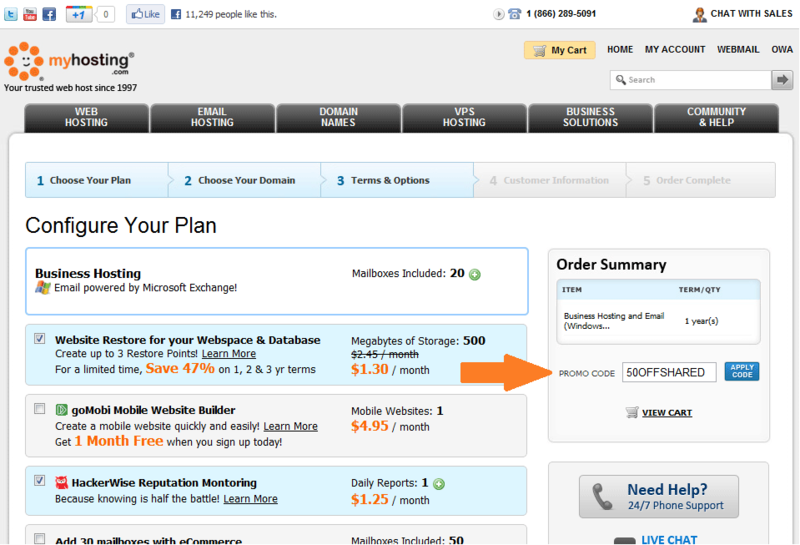 Each of the April 2012 MyHosting promo code listed on this page will save you from 20% to 50% on your first hosting bill. Receive a 20% discount of MyHosting.com's Business Website Hosting plan ($7.95 per month instead of $9.95) when you use this MyHosting coupon code. 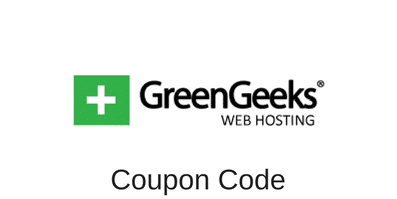 If you want to use one of the active MyHosting promo code of April 2012, you must click on the yellow promo coupon that contains the promo code you want to use. The promo code will be copied in your clipboard, and you will be automatically redirected to MyHosting.com’s website. All you have to do is select the hosting package you want to order and paste the code in the promo code box. For more information about MyHosting, read our MyHosting.com Review and our MyHosting.com Coupon Codes List page.